By introducing Echo in 2015, Amazon made a game-changing move regarding voice-controlled smart devices. Just by talking to the lovely assistant called Alexa, you can turn on music, do web search, create to-do lists, set alarms or you can ask her about the weather or traffic. Call her name, “Alexa”, to wake her and tell what you want to do! It is not arguable that Echo can make your life easier. 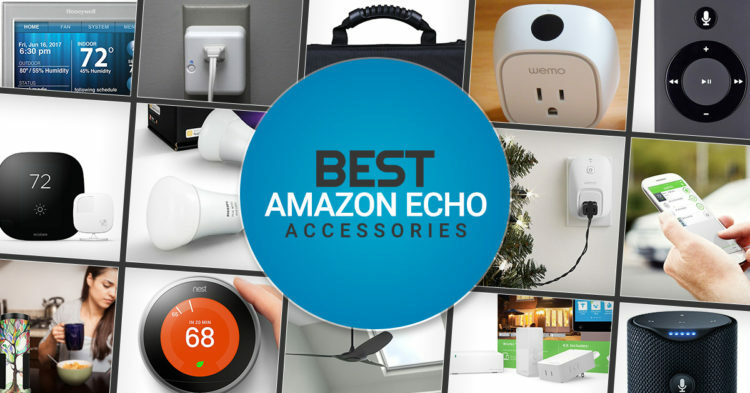 Along with Echo, Amazon also provides some accessories for users to make best of it. Here you can find 5 of those accessories under $50. When your Echo is too far away from you or it is too loud for it to hear you, you can use this remote voice control thanks to its integrated microphone. In addition, there are dedicated buttons on it to turn the volume up or down, play/pause, previous, and next. It is connected to Echo via Bluetooth. 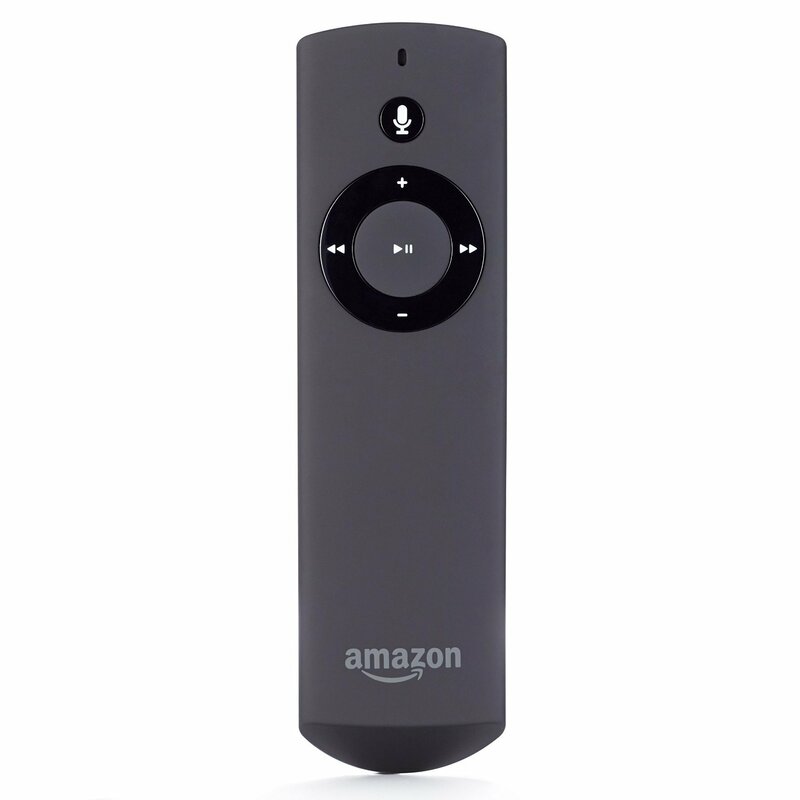 The price you need to pay for this remote voice control is $29.99. With this portable battery base, you can use your Echo anywhere! It is attached easily to the base of Echo.You can put your Echo anywhere in the home. To recharge it, you need nothing but the Echo power adapter. By means of its intelligent battery management system, it is possible to leave it with the power adapter plugged in; the battery base won’t get damaged. You can get it for $49.99. 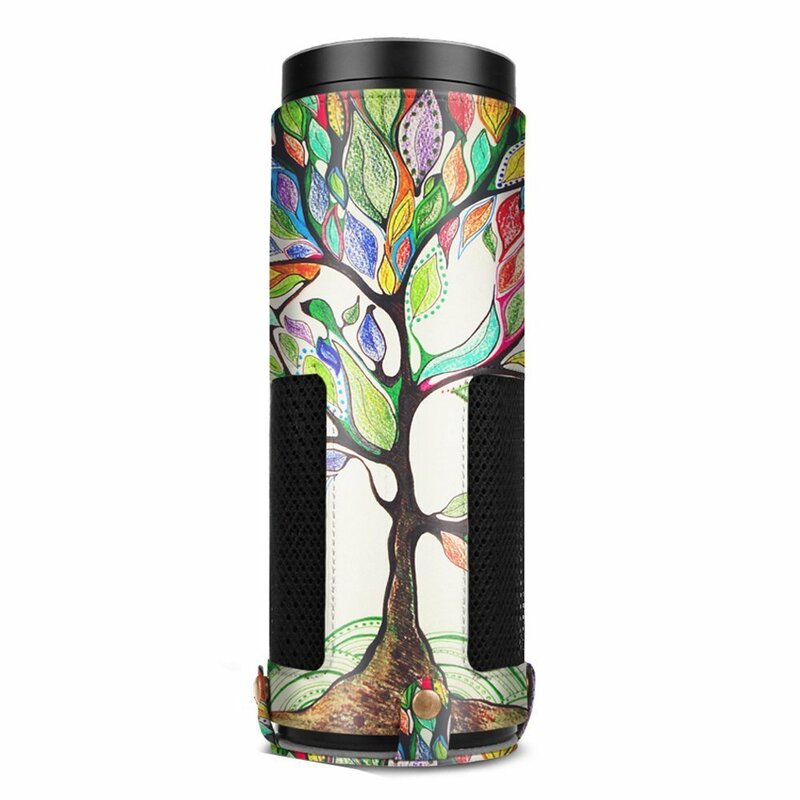 This is a case to both customize your Echo and protect it at the same time. There are many great designs to dress up your Echo as you like! Moreover, you don’t have to worry about dirt and scratches. The sound of Echo won’t get affected, as nylon fabrics are integrated which act as acoustic vents. This elegant case can be yours for $14,99. that it’s silicone, not rubber. 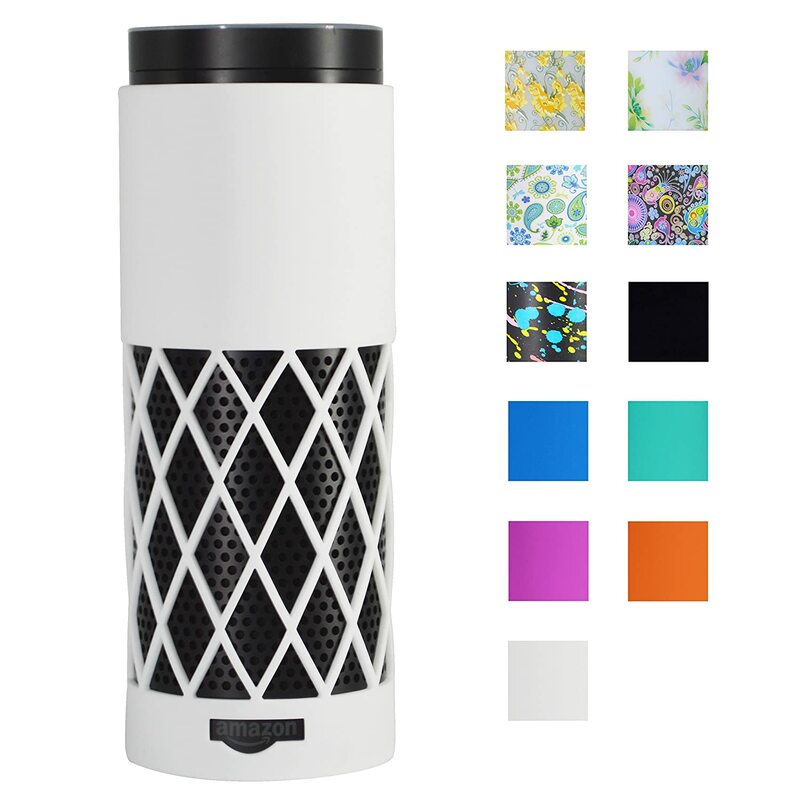 It grips Echo tightly and doesn’t decrease the sound quality or block your voice. The price for this cover is $19.99. 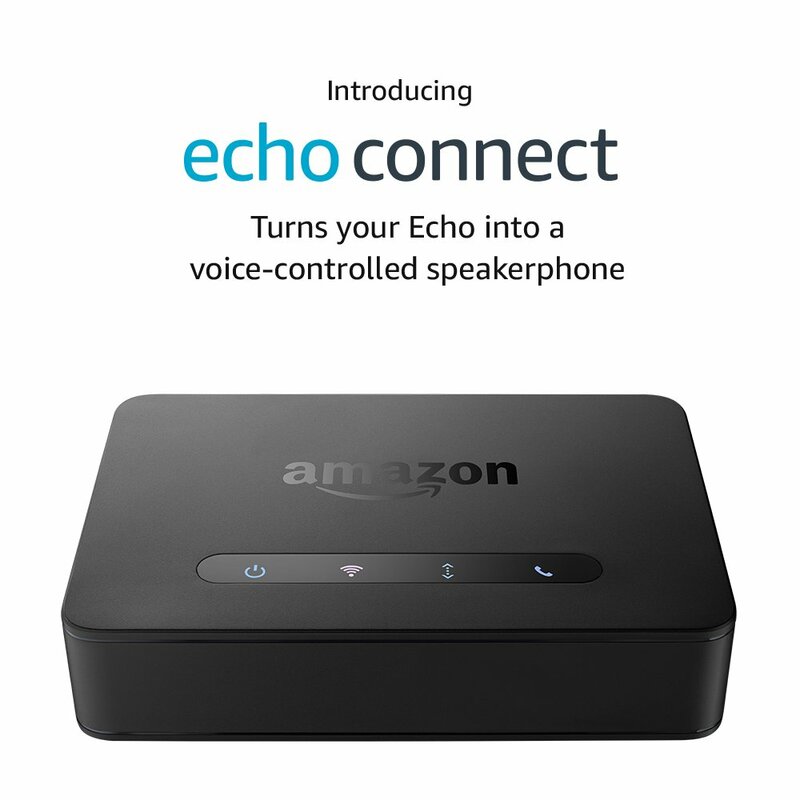 Echo connect is a brand new accessory which will be released in December 2017. It enables you to call any phone number with Echo by connecting with your phone number. Sync all your contacts easily and call them by using your voice! To person who you call will see your home phone number as caller ID. Echo Connect will be sold for $34.99.